Many problems of trading and investing have a simple source: People follow the markets on a different time scale from their intended holding period. Typically this means becoming psychologically attached to shorter-term movements up and down and not holding positions as initially intended. The general rule is that, as pattern-recognizing beings, we will find patterns in whatever time frame we follow. When our egos become attached to the patterns we perceive, we act on what we see at the moment and fail to maximize our trades and investments. Imagine the same problem in relationships. We could become very invested in each new, interesting person we meet and thus never follow through on cultivating any single relationship deeply. In making short-term dating "trades", we would never truly invest in relationships. Hanging on every tick in markets, making P/L a daily focus of attention, is a recipe for trading and investing disaster. 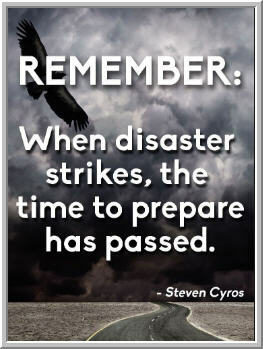 If we follow markets closely, that will be reflected in our actions. Inevitably, we act upon what we see. The answer to this challenge is not "discipline" or ever-louder exhortations to control emotions, follow plans, etc. The answer is to not allow ourselves to become slaves to the screens and, instead, only follow markets when we have specific trading decisions to make. Away from screens, we need to find fulfillment in a wide range of personal, social, and creative activities so that we don't try to impose those needs upon markets. 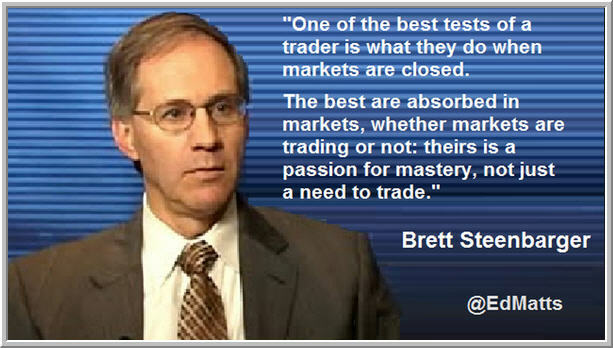 Too often, we "overtrade", not because our markets are full of opportunity, but because our lives are otherwise empty. 3) A methodology for sizing and managing positions, providing risk management and the management of opportunity - This amounts to bet sizing, so that the trader is taking proper advantage of an opportunity without courting undue losses and risk of ruin. Very often, the successful trader will update bigger picture opportunity and near-term risk reward during the life of the trade to size up positions and/or scale out of them. This allows them to lose less when ideas and trades are wrong and make more when they play out. The successful trader very often displays average win sizes larger than average losses. 4) A framework for adapting trading to changing market conditions - The successful trader views the opportunity set as dynamic and will typically run periods of higher and lower risk taking as a result. There is a regular process of taking in new information and feeding that into both ideas and potential trades. This requires an openness to new data and the capacity to make changes in trading approaches in real time. For example, a trader may emphasize directional, momentum opportunities in one type of market and relative value or "mean reverting" opportunities at other times. Very often, trading problems result from overemphasizing one or two of these elements at the expense of others. For instance, a trader may place great emphasis on big picture fundamentals and longer-term market opportunities, but lack an awareness of near-term flows to obtain good risk/reward trading opportunities. Or a trader may focus on short-term "setups", but lack coherent ideas regarding why the asset should move as expected. Or the trader will see good opportunities, but will fail to adequately capitalize on them through proper sizing and position management. And, of course, many traders keep doing what has worked well after market conditions change, failing to adapt to shifts in the opportunity set. A common view is that our psychology is a prime determinant of our trading. If we can master our psychology and follow our plans, we should be more consistent and we can trade larger. Profits should flow. What if the direction of causality is the reverse? What if it's markets--and our trading of them--that impacts our psychology? What if it's the markets themselves that make it difficult to get bigger in our trading? One thing I've noted so far in 2019 is that many, many market participants are not doing as well as they might have predicted they'd do in a trending stock market environment. That includes portfolio managers who invest in stocks, as well as traders who move in and out of stocks. I propose that the central challenge of recent markets has been the relative instability of market volatility. 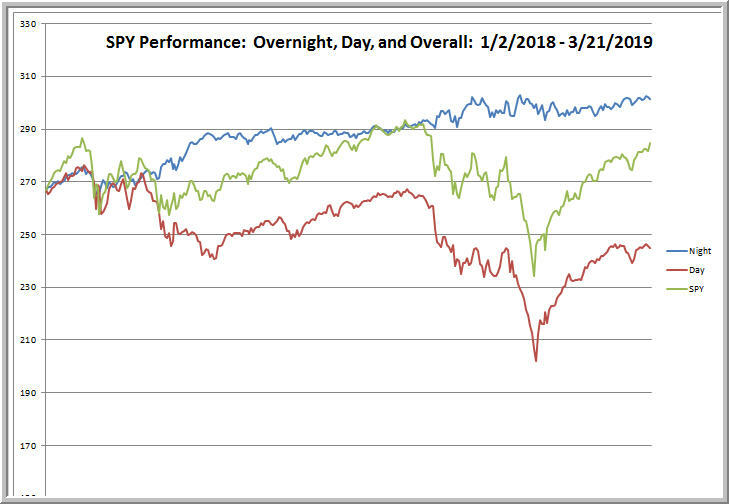 Here is a stark comparison: During January, SPY averaged a daily volume of a little over 97 million shares. During March, that average daily volume dropped to 80 million shares. Daily volume ranged in January from a high of 144 million shares to a low of 59 million shares. Daily volume in March ranged from 122 million shares to 56 million shares. Yesterday's volume was around 40 million shares. 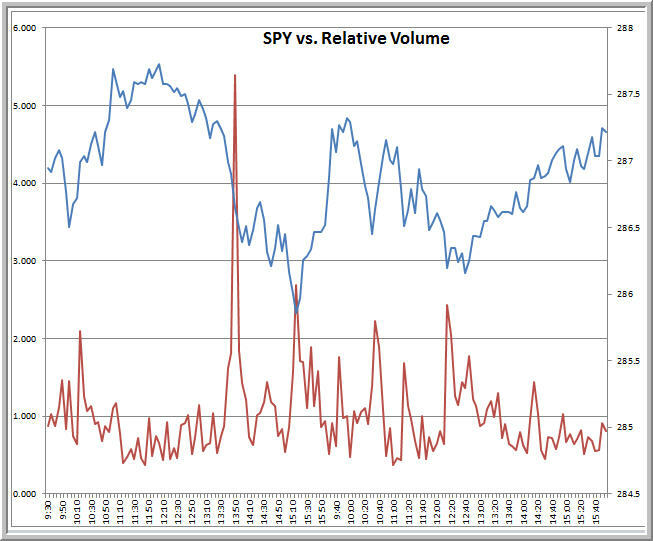 Since the start of the year, the correlation between daily volume in SPY and the daily true range of SPY has been .81. 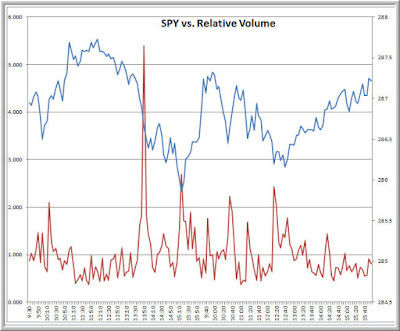 In other words, well over 60% of all market volatility has been a function of volume traded. Volume has been declining over time and this has helped account for a VIX that has moved from about 23 to 13 thus far this year. But that's only part of the issue. The standard deviation of daily true range in 2019 has been half as large as the average true range itself. That creates a situation in which, during March alone, we can have days with ranges as much as 1.99%, 1.82%, 1.64%, and 1.52% and as little as .40%, .42%, .48%, and .49%. In other words, volatility itself has been volatile. Using recent history to gauge how much the market can move in the near term has been quite difficult. I maintain my own measure of "pure volatility" which assesses the average amount of movement per unit of trading volume. It tells us how much "juice" we can expect for every amount of volume traded. So far in 2019, that pure volatility measure has been more than cut in half. So not only are we getting less trading volume; we're getting less movement for each unit of volume traded. This helps to explain why traders feel as if volatility has gotten "crushed". It's a double-barrel effect: less volume and also less movement for every unit of volume traded. And it gets worse still! During the past month alone, pure volatility has declined by well over 50%. In the past month, we've had readings above 17 and readings around 10. So not only is volume shifting quite a bit from day to day; the amount of movement created by that volume has been shifting. That makes it very difficult to estimate how much a market can move going forward. If we have instability of movement, it is extremely difficult to set rational stop out levels, price targets, place to add to or reduce positions, etc. That makes it tough to manage positions and maintain favorable risk/reward--and it also makes it difficult to size up positions. Just when traders think they have a stable environment and make some money, they size up their trades, only to have volume and volatility shift--and potentially work against them. Imagine a football quarterback playing a game on a field where the weather changes radically from quarter to quarter, minute to minute. The running plays that worked well in the first quarter when conditions were dry now work poorly when the field is wet. The passing plays that worked in warmer temperatures become harder when it's very cold. Yes, the quarterback would get frustrated and lose confidence, but the fundamental problem is not one of psychology. The quarterback needs a real time meteorologist, not a shrink. 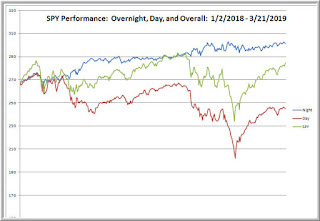 Very few traders that I know have real time tools to help them gauge the volatility environment of the stocks, indexes, or markets they are trading. As a result, they assume that patterns observed in the recent past will persist in the near-term future. My analysis of volume, volatility, and pure volatility suggests that this is a faulty assumption. The equivalent of the quarterback's real-time meteorologist would be real-time tools to assess who is in the market, what they're doing, and how that is impacting price movement. From this regularly updated information, we could make more informed decisions about price targets, sizing, etc. It is not clear to me that staying calm, focused, and composed and sticking to pre-existing plans is a formula for success, either on changing football fields or in radically shifting markets. In fast-changing circumstances, we need to develop the ability to think, plan, and execute on the fly--and we need the tools to help us make continuous adjustments. The latest Forbes article makes the case that self-talk is destiny. How we process the world--and how we talk to ourselves about ourselves and world--shapes our reality. That, in turn, defines what we experience as possible and impossible and shapes our actions. 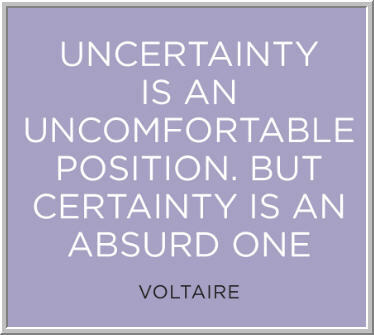 Nowhere is this more true than in trading, where we are constantly dealing with issues of being right and wrong, uncertainty, and making/losing money. Challenging - This is self-talk that pushes us to do better, do more, and tackle new and larger goals. Worrying - This is self-talk that anticipates negative outcomes in the future, triggering fight or flight responses. Calming - This is self-talk that reassures and puts things into perspective, dampening negative feelings and keeping us focused. Self-Blaming - This is negative self-talk directed against oneself, dampening initiative and generating depressed feelings. Clearly, at different times we may engage in different self-talk. Much of trading psychology talks about dealing with negative emotions (worry, frustration, self-blame) and ways of sticking to trading plans (calming, focusing). That is an important shift. The Forbes article adopts a different perspective, however. Just as we are in danger of living lives that are too sedentary (creating health risks), we can adopt mindsets that are too sedentary. Many of us can deal with adversity by calming ourselves and avoiding undue worry and self-blame, but not many of us consistently talk to ourselves in challenging and energizing ways. Take a look at the work of Emilia Lahti and David Goggins cited in the Forbes article. These are peak performing professionals who have used unusual physical challenges to push their mindsets to redefine what is possible. A useful exercise is to listen to a David Goggins video clip and think of his talk as your self-talk. This kind of challenging talk is often found in athletic settings and in the military, but rarely do we see it in office settings--and rarely do I find it on trading floors. 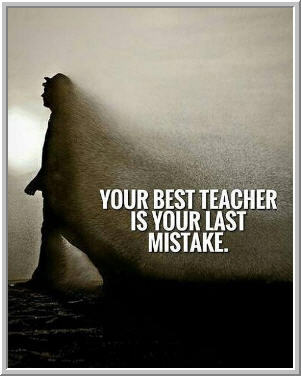 It's great to reassure ourselves, accept losses, and find learning lessons in our setbacks. 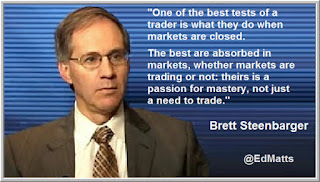 That is necessary for a solid trading psychology, but is it sufficient? If our self-talk is not intensely challenging, how will we intensively tackle new challenges? A calm mindset is helpful at times, but sedentary calm will never rouse us to do better, do more, and throw ourselves into challenges that expand who we are and what we can do. How inspiring and challenging is your self-talk? Let's get a little perspective. 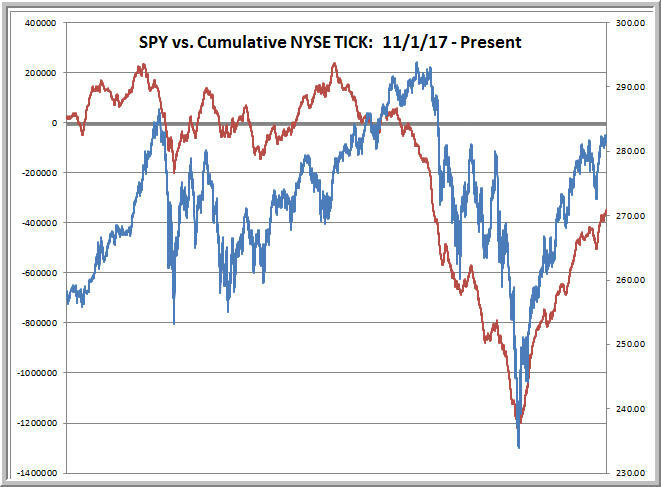 Above I've charted one of my favorite indicators, the cumulative NYSE TICK (red line), versus SPY (blue line). 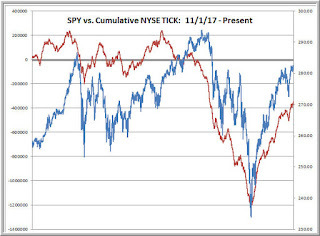 The cumulative TICK takes the average five minute reading of upticks versus downticks for all NYSE stocks and adds the value for the current five-minute period to the running total. It thus works similar to an advance-decline line, but is much more sensitive to short-term strength and weakness. One of the problems that I'm seeing is that traders committed themselves to a bear view late in 2018 and have been fighting the recent rising tide ever since. That getting locked into a view is a classic case of ego-based trading, where being "right" becomes more important than following the market. In the recent Forbes article, I summarize fascinating research dealing with dark and light sides of our personalities and their impact on our trading performance. (Check out the links at the end of the article, which lead you to a free online test that allows you to get feedback on your own light and dark traits!) An important implication of this perspective is that we need to channel our ego needs in constructive ways so that they don't color our trading. We don't trade well by making market calls. We trade well by sensitively following what markets are actually doing.